Two of Apple’s major iPhone parts and production partners have reported healthy revenue for the month of November. The numbers fly in the face of reports of weak iPhone demand. Taiwan Semiconductor Manufacturing Co. and Hon Hai Precision Industry Co. both posted a 5.6 percent rise in November sales, a solid figure given Apple suppliers around the globe have taken turns to cut back on output or revenue outlooks to reflect waning demand for the U.S. company’s most important product. Foxconn (Hon Hai) recorded NT$601.4 billion ($19.5 billion) in revenue, a record for the month of November. Meanwhile, iPhone A12 chip supplier Taiwan Semiconductor Manufacturing Co. (TSMC) reported revenue of $3.1 billion, a lower figure than the previous month but still considered strong overall. TSMC executives have said they expect demand for “premium devices” (read that as “iPhone”), to help offset the less than spectacular returns the company is seeing in the crypto-mining market, which the firm is heavily invested in. Bloomberg has calculated that Apple accounts for close to half of main iPhone-assembler Hon Hai’s revenue and about a fifth of TSMC’s income. 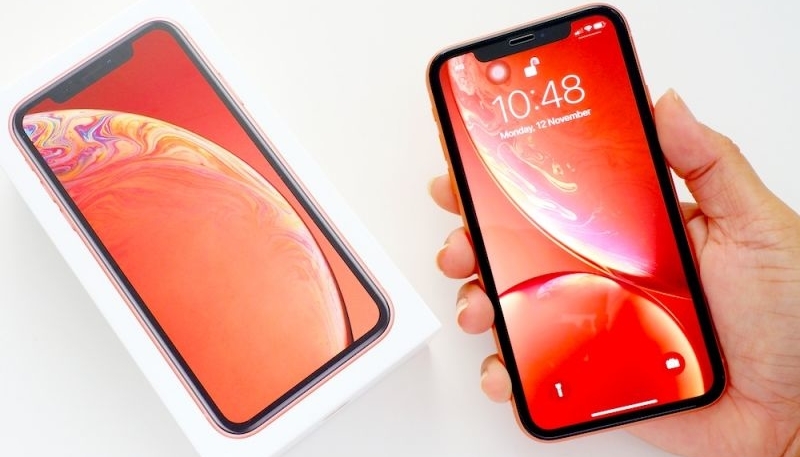 The strong November numbers fly in the face of reports that Apple’s iPhone XR and iPhone XS lineups have underperformed compared to previous years’ handsets. We’ll find out for sure how Apple is doing on their January earnings call, when they’ll report how well the company performed during the holiday season. We will have to rely on revenue and gross margin figures to assess the company’s performance, as they no longer report unit numbers for their major product categories.